This is the updated tutorial which has upgraded from Vue 1.x to Vue 2.x. 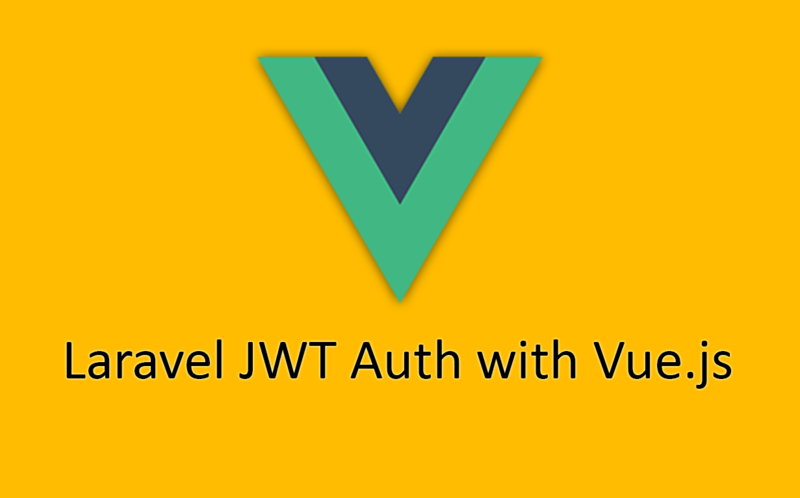 This post documents using Laravel to build JSON Web Token based authentication with a Vue.js user interface. First, you are going to need Laravel Elixir and the Browserify Vueify plugin wrapper, laravel-elixir-vueify, which is a build tool wrapper for Gulp. Then Vue Router and Components, mostly *.vue files, must be created in order to create the user interface. Using Laravel, blade templates can be used. Next the tutorial covers Vue Resource for request handling, Form Request Validation, API authorization with JWT Auth, User endpoint and Sign in. To read all about these click here.